Choose your theme font form 600+ google fonts. Manage page layout with fixed width or Fullwidth. 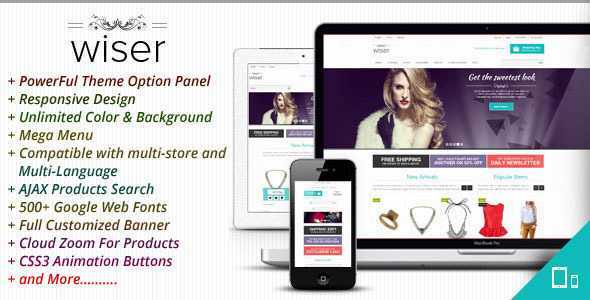 This theme supports Prestashop 1.5 as there are NO modifications in core files.